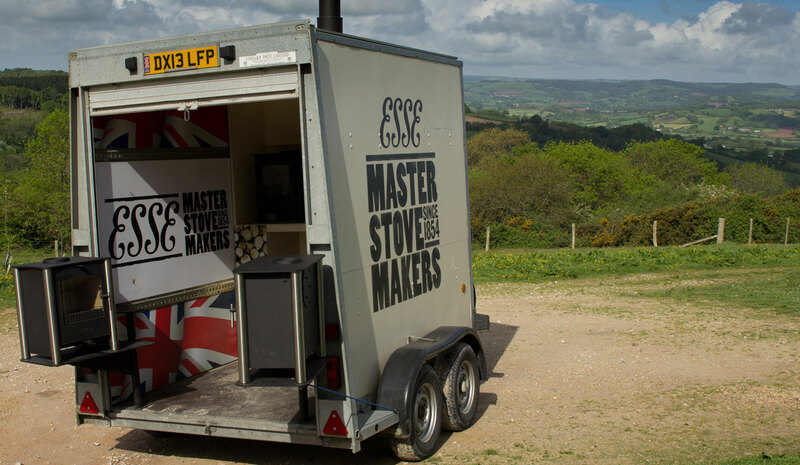 ESSE specialist stove retailer, Justoves at The Full Range is attending Staffordshire County Show 2019. Justoves in Stafford displays an extensive range of ESSE heating & cooking stoves including the popular ESSE Ironheart cooking stove. The Ironheart range now includes two new models, Bakeheart & Warmheart, 5kW heating stoves you can also, bake, boil & BBQ on. The Staffordshire County Show will be a truly great day out for all the family. Sample some superb local produce, find some exquisite crafts and enjoy a whole host of family activities, displays and performances. Visit Justoves at the show to book a free home survey and enhance your living space with an ESSE Stove.